Kazan is undoubtedly one of the most interesting cities in Russia. It includes a lot of history (being 1000 years old), culture, religion, and vivid alternative cultural life. All in all, it will suit the traveler of any interests. 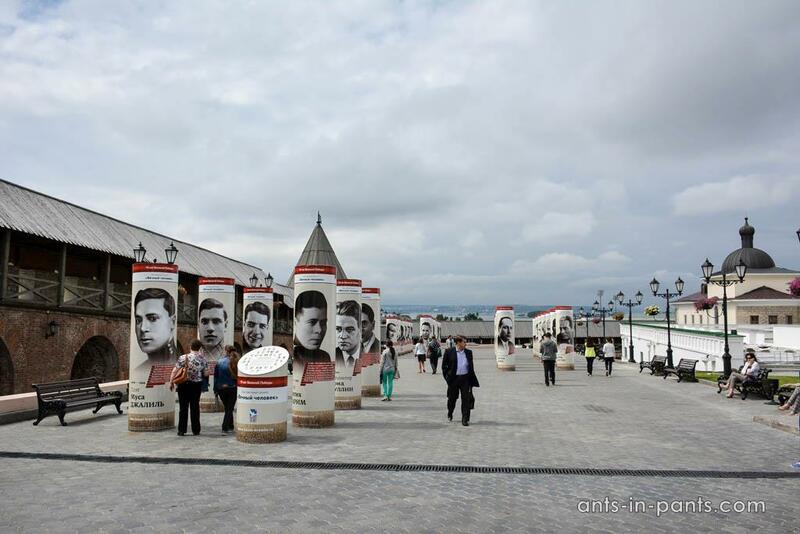 You should plan at least two days for Kazan! 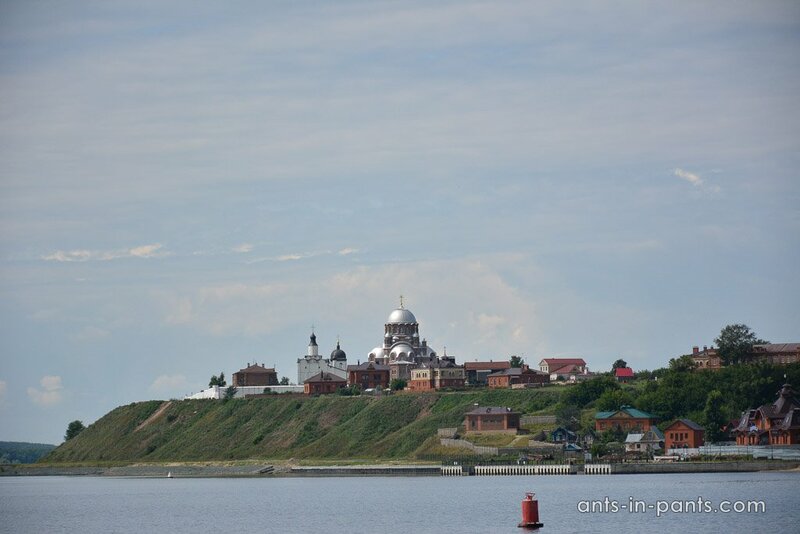 Thirty kilometers from Kazan up the Volga river, there is a city of Sviyazhsk. A small island of the great history. The stronghold town was built in the forests, transported by the Volga River, and assembled within one summer month of 1551. Sviyazhsk was constructed as a fortress of Ivan the Terrible, who conquered Kazan from it.